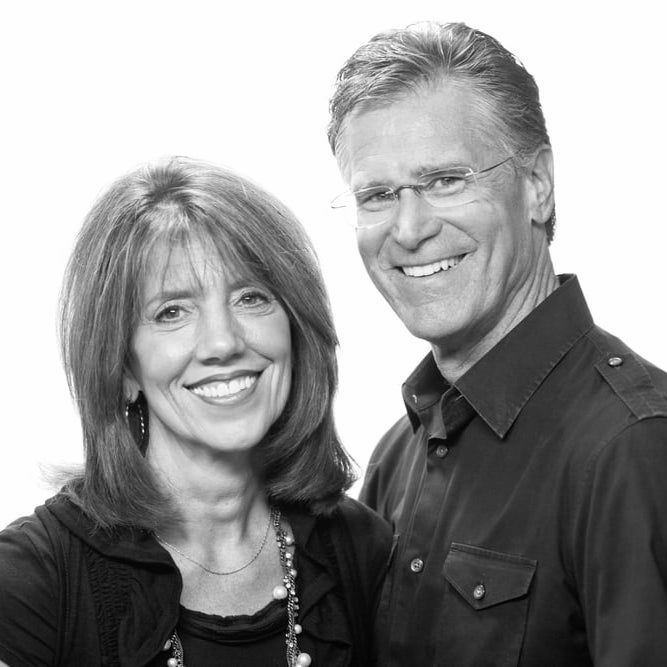 Dr. Emerson Eggerichs and his wife Sarah developed the Love and Respect Conference based on over three decades of counseling as well as scientific and biblical research, which they present to live audiences around the country. 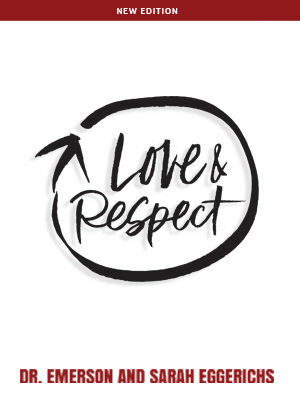 This dynamic and life-changing conference is impacting the world, resulting in the healing and restoration of countless relationships. 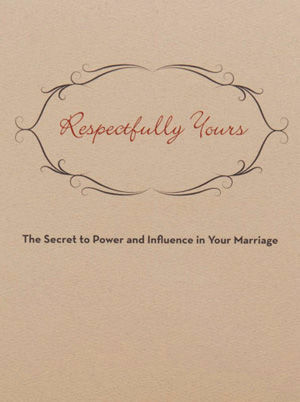 Emerson has authored several books, including the national bestseller Love & Respect. Emerson and Sarah live in Michigan ad have three grown children.